Hey guys, as many of you may or may not know I tend to dye my hair a lot, but my favorite hair color I have achieved has always been Red. I get asked a lot of times what products I use, and how do I maintain it? 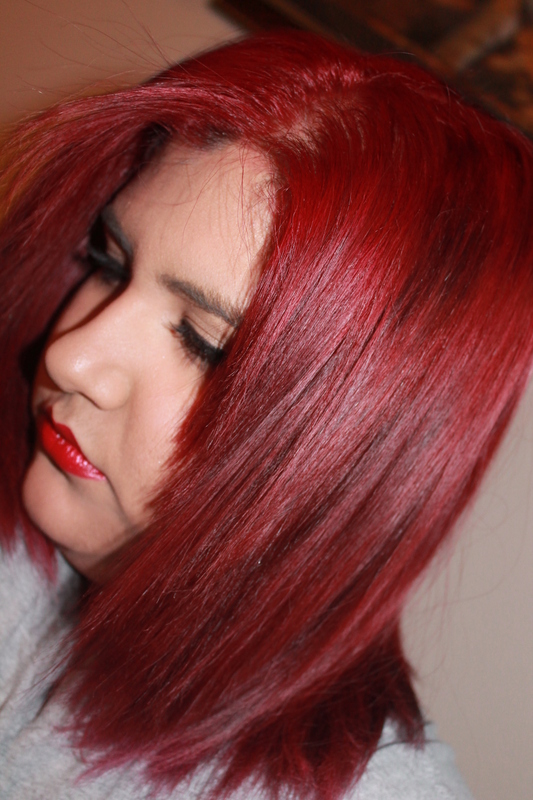 Well if you are interested in knowing how to achieve the bright red hair, this post is for you! Let me start off by saying red hair is the hardest color to maintain. Red hair bleeds as you shower, it stains everything around you, including your clothes and it can be frustrating touching up your roots. 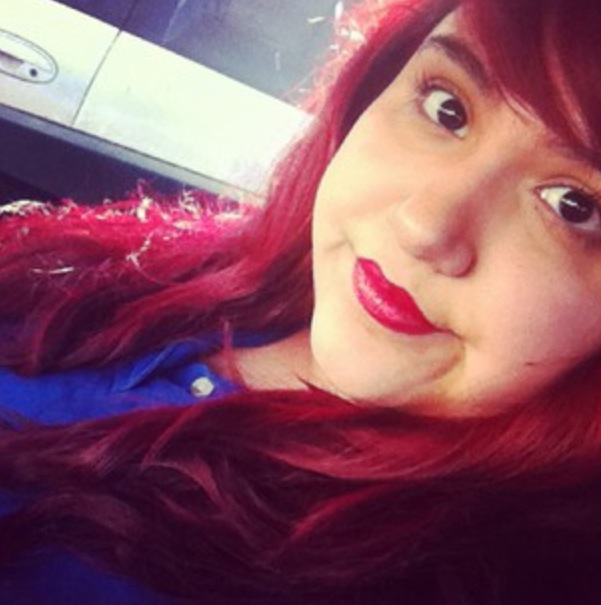 The first time I dyed my hair Red, my aunt who is a hair stylist bleached my hair and dyed it for me. Although I do recommend you have to be well-informed of the products you are using, red hair isn’t too hard for anyone who doesn’t have a cosmetology license to achieve. (I used one box since my hair is short and thinned out) if you have long thick hair, two boxes will be best for you! I usually don’t use the L’oreal HiColor Highlights but since my old hair stain I would use isn’t available in my area, I had to change my dying technique completely. BEFORE YOU APPLY the L’oreal HiColor Highlights make sure you do a patch test, to see how the dye reacts to your hair/skin. From my experience with this dye it itched so bad, worse than bleach. The picture below will show how my hair used to look when I bleached my hair with a 30 developer for 10-15 minutes and then I dyed it after with the Ion 5IR Light Intense Red as a base color. 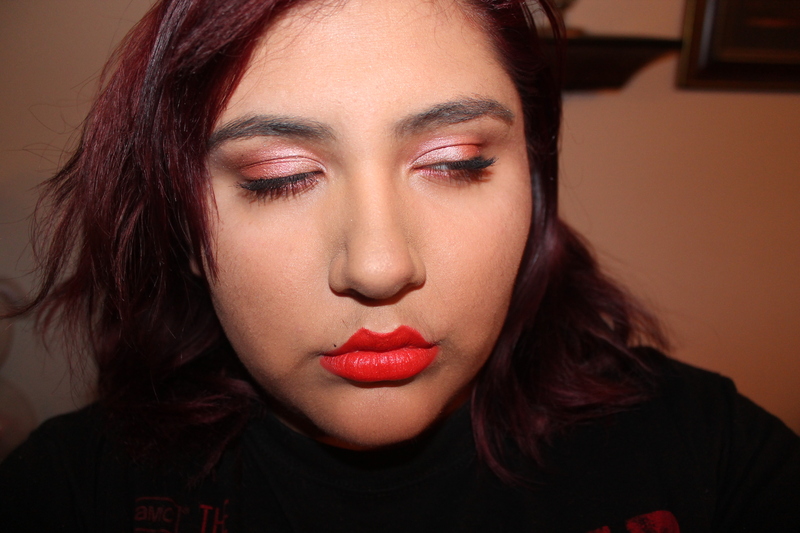 After I applied the base I added the Special Effects in Devilish. This picture below I used Special Effects in Devilish, but without a base color. After I bleached my hair I immediately applied the Special effects. Notice how much more brighter it was! Special Effects bottle will look like this, just in case you want to try it out. (NOTE: THE BOTTLE BELOW IS IN VIRGIN ROSE, NOT DEVILISH WHICH I USED in the picture above). So I did research and a lot of YouTube videos , would recommend using the L’oreal HiColors since it says “NO PRE-LIGHTENING” so I went ahead and gave it a try. My hair before I applied anything to my hair was already about a dark brown. Before you apply anything to your hair make sure you comb it and apply petroleum jelly all over your face, neck and behind your ears. 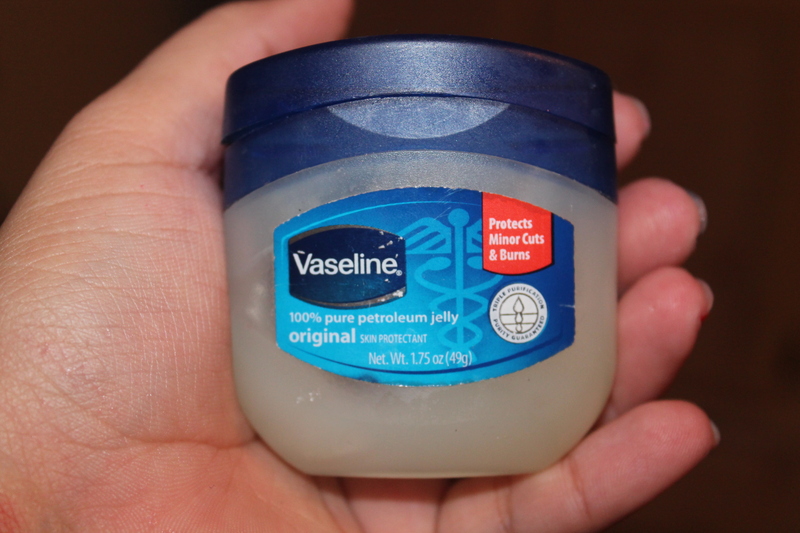 The petroleum jelly will prevent the dye from staining your skin! It helps a lot! Also it’s VERY IMPORTANT that you use plastic bags, or cardboard around your area that you are about to apply your dye, things will get VERY messy and things WILL stain your floor or anything it touches. All you need to apply to the HiColors is the developer. I applied the 20 developer with the 1.2 oz of Magenta and I mixed about twice the amount of magenta of developer. Make sure you use your rubber gloves! After I applied it all over my hair, I let the dye on for about 30 minutes (which is the time the box says you should leave it in). After I rinsed my hair with shampoo my hair came out to a copper-red. It was a nice red but it was not the color I wanted. 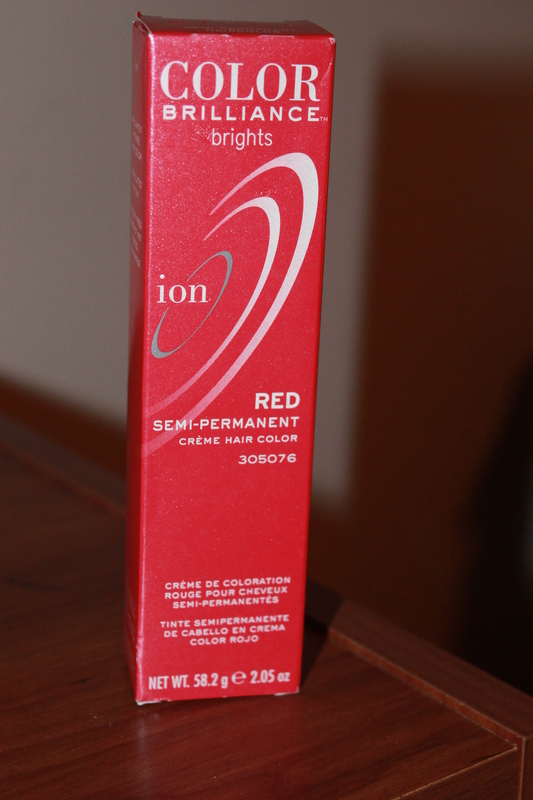 I bought a box of Ion Color Brilliance brights in red and applied it to my hair. So, after browsing the internet and YouTube again it turns out, to achieve the bright red hair you have to use the L’oreal HiColor Highlights at least 2 times for it to be bright. 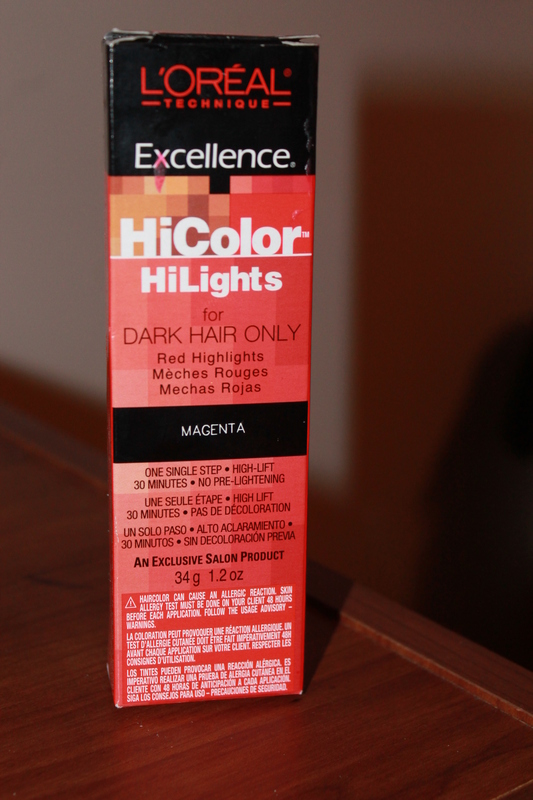 After I applied the Magenta the second time with now a 40 Volume developer my hair came out like this…. to me it’s like a bright cherry color. 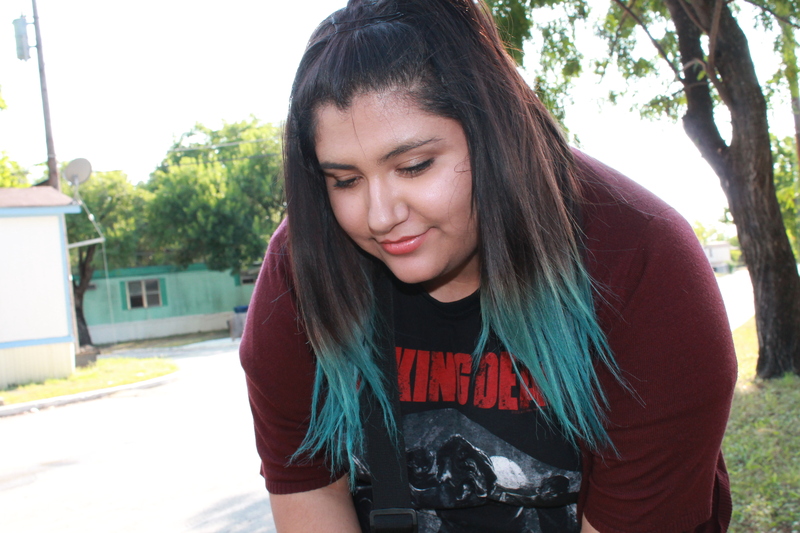 My hair at the ends looks Magenta because I had previously had an ombre teal (picture below). To eliminate the teal out of my hair I had to cut it and insert a filler. Okay so you’re at the part where your hair came out red and you don’t know how to maintain it? Let me give you some very helpful tips that I have learned after dying my hair red so many times. First you have to get the right shampoo! 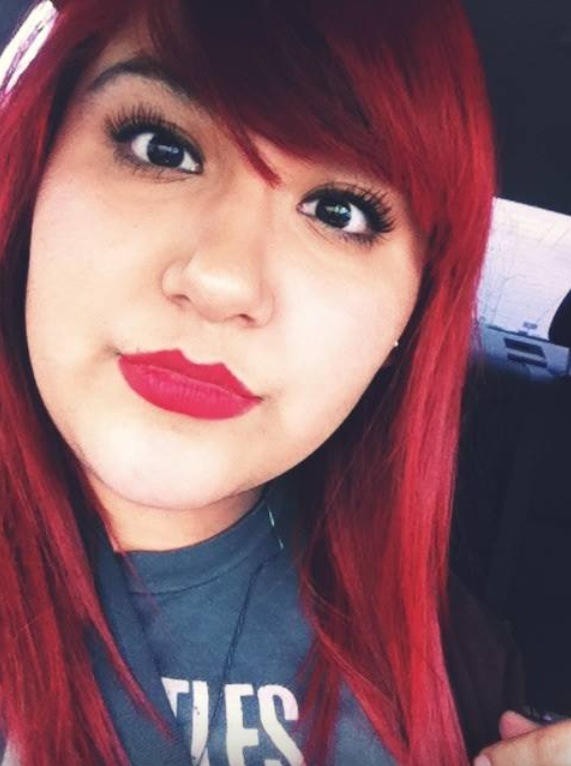 When I first dyed my red hair I had to re-dye it every 1-2 weeks because I would use regular shampoo (Pantene, Dove, ect). It bothered me so much and I really didn’t think that a specific shampoo would help my hair color last, but it does. 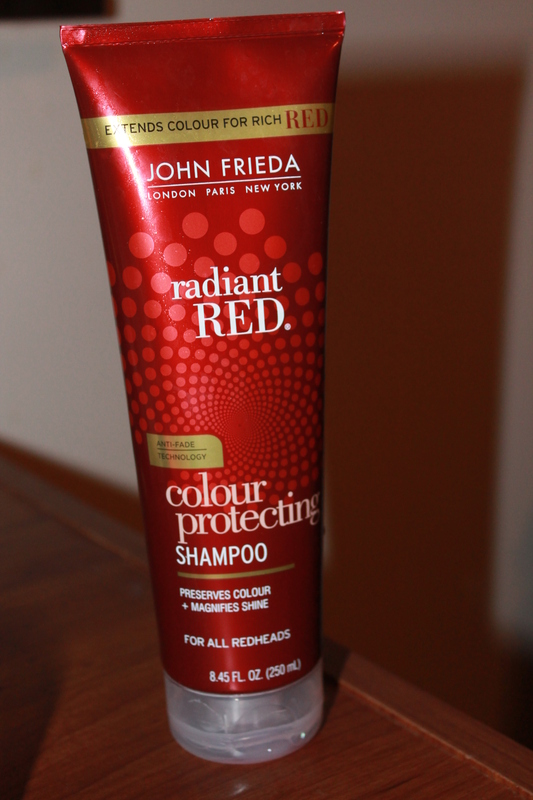 Again, i did some research and the product that i am currently using is the JOHN FRIEDA radiant RED color protecting shampoo which i am very satisfied with. I use the loreal one but for blonde hair it tends to catch the color better specially for me since I have real dark hair!! Honestly, you’d have been better off using a 40 developer with Hicolor in red from the get-go, and leaving it on for an hour and a half. That’s what I did, and my hair was as bright as the google images for Nuclear Red, which I have recently ordered and am awaiting. Manic Panic makes the hair too dark, but I found Ion Brights Red was the best colour I’ve used to date. Additionally, Roux colour masks. 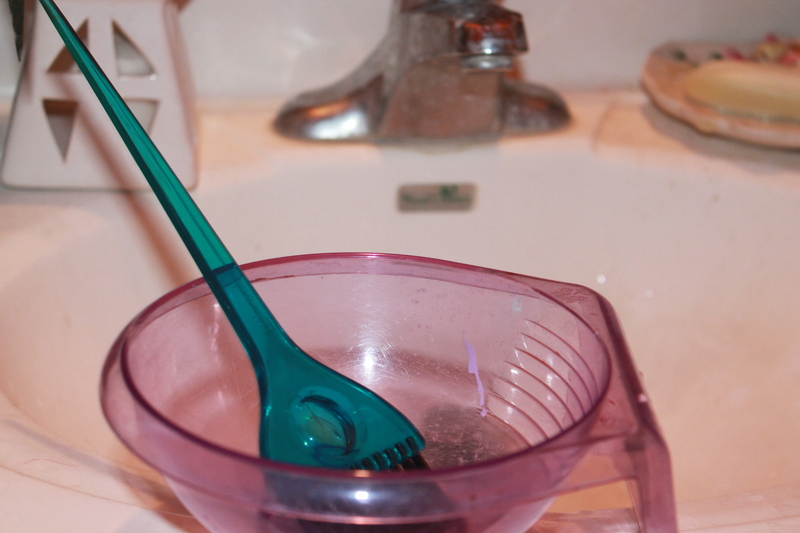 And additionally, the John Frieda shampoo has sulfates in it, which strip colour. Quantum red shampoo and conditioner with hydrating masks and minimal washing/heat style is the best upkeep.